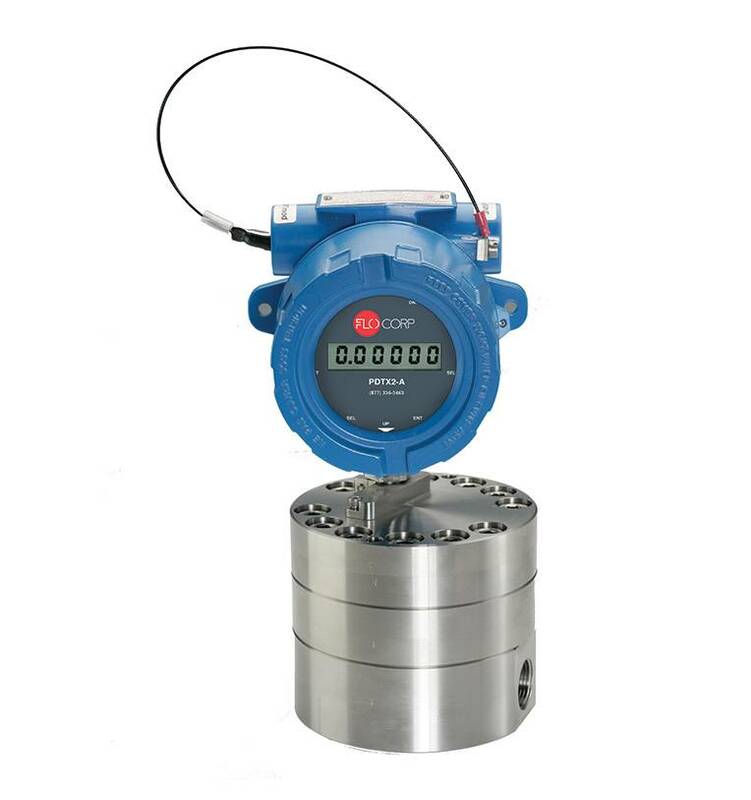 The FLO-CORP PDFlo™ PDTX2 Two Wire Digital Display Flow Transmitter continuously displays either flow rate or total and is compatible with all PDFlo Flow Meters. Precision measurement for liquid applications, from grease to liquid polymers. 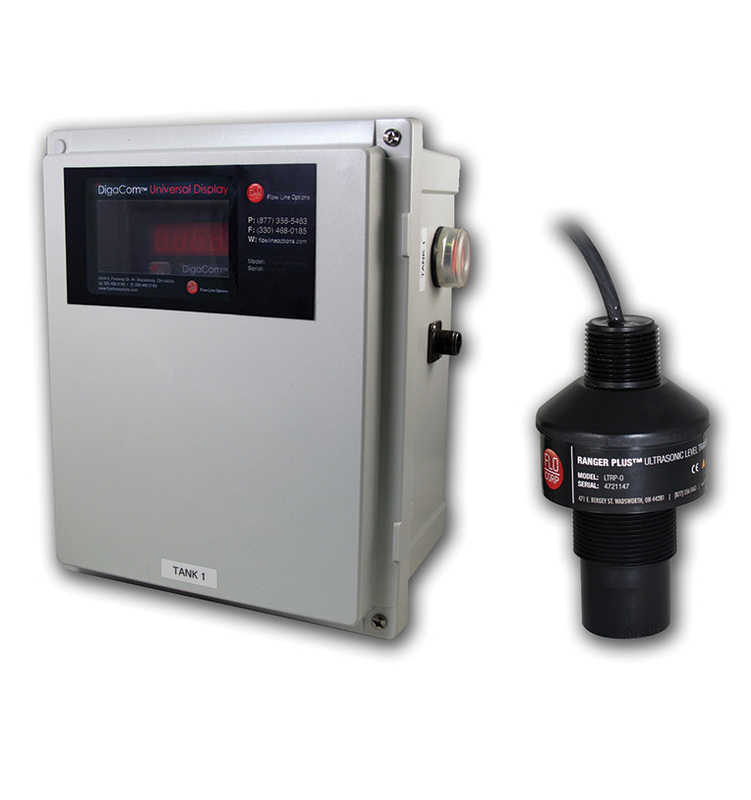 The PDFlo™ PDTX2 is a two-wire, meter mounted flow transmitter that is compatible with the PDFlo flow meter. 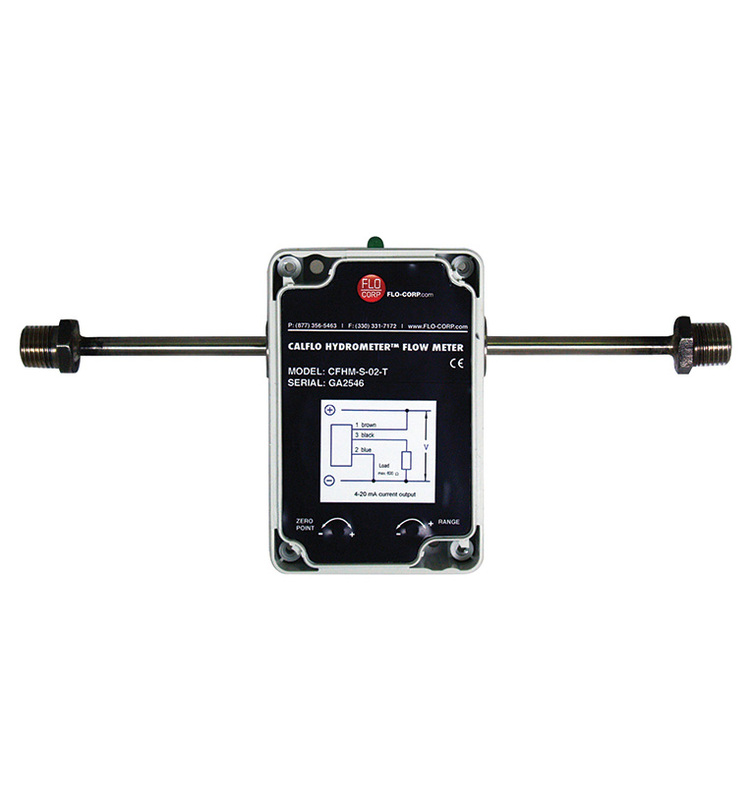 enclosure houses a large 6-digit LCD display screen where either flow rate or total is continuously displayed in the customers selected and programmed engineering units. The selection of rate, total, reset of the total, programmable sleep mode and the real-time clock can be done via magnet – without opening the enclosure. A long life field replaceable battery provides power for a period of 4 years – depending on the units configuration. 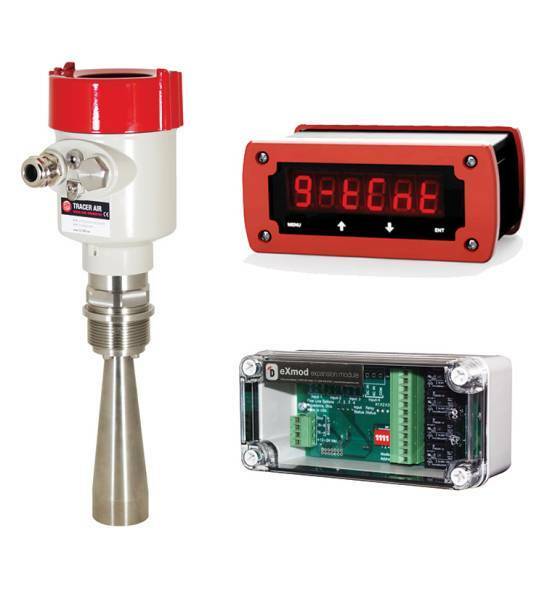 User Friendly: A large 6-digit LCD display continuoulsy indicates flow rate or total in customer’s programmed engineering units.